Having qualified with a Masters degree in Chemistry from the University of Nottingham, Doug spent a number of years teaching secondary students. After deciding to leave education, Doug joined the Rowleys team taking responsibility for administration and the day-to-day running of the organisation. Doug has since qualified to provide both operational ratings and non-domestic energy assessments expanding our team of specialist assessors. Additionally he brings additional expertise in training, leadership, health & safety and first aid to our team. 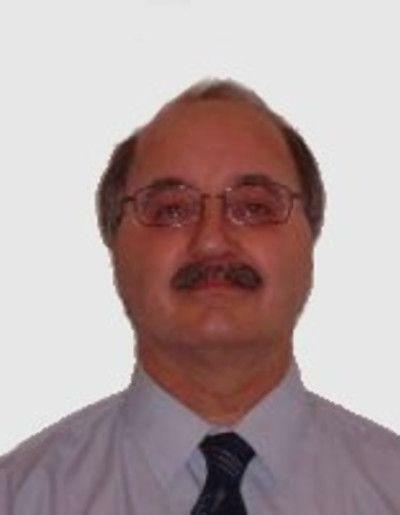 Peter has over 40 years experience in surveying commercial and industrial buildings. 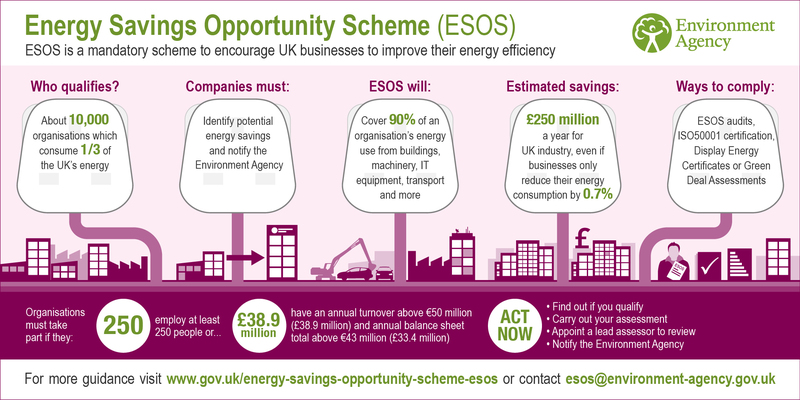 A member of the Royal Institute of Chartered Surveyors (RICS), he has been involved in the implementation of the Energy Performance of Buildings Directive since it was introduced to the UK in 2007. With a background including quantity surveying and construction education, Peter is both an experienced energy assessor and trainer. He also provides technical advice and support to a number of accreditation schemes and approved organisations, including the auditing of submitted assessments. 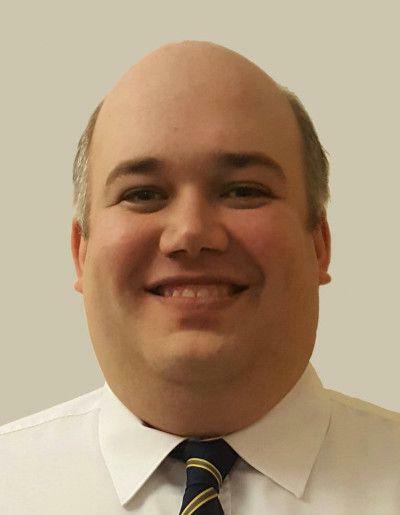 He is currently both an ESOS Lead Assessor and a Section 63 Advisor.